Tuuuul tul tul...! nada más divertido y fantasioso que una falda de tul... como cuando éramos niñas... o no? Tuuuulle tulle tulle...! nothing more funnier and whimsical than a tulle skirt ... like when we were kids ... or not? Y ahora... la sorpresa de la mano de SAMMYDRESS: un SORTEO de sus prendas entre las que podréis escoger una o cualquier otra cosa de su tienda... y lo mejor de todo... habrá DOS GANADORAS!! And now... the suprise coming from SAMMYDRESS: a GIVEAWAY from one of this items or wathever you choose from their web... and the best thing on it... they will be 2 WINNERS!! 3. 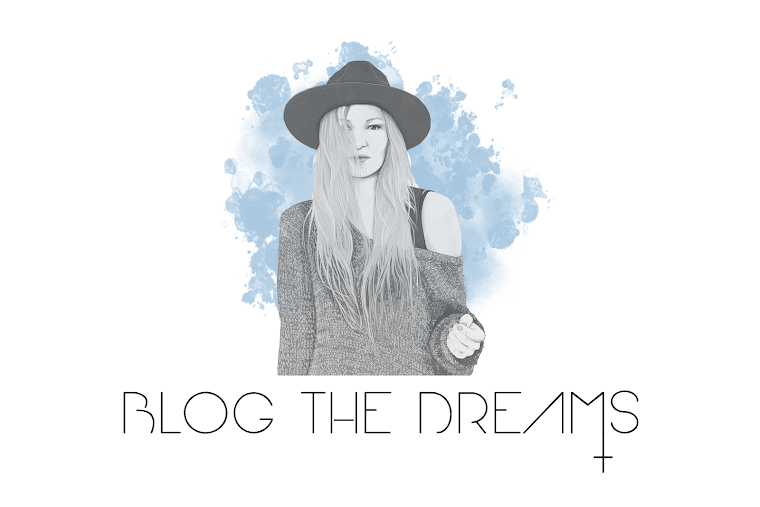 Seguir a BlogTheDreams, o a través de Facebook (aquí), a través de Bloglovin' (aquí) o a través de Google Friend Connect (en la columna lateral derecha del blog) (aquí). 3. Participants must follow BLOG.THE.DREAMS by Facebook (here) or by Bloglovin' (here) or Google Friend Connect - GFC (here). Hey BTD, Thanks for sharing this with us! Do you know? you can get fresh coupons and deals right from the the site RetailMyCoupon.com that have sammydress coupons that helps you saving huge amount of money....!